What’s often not realized in IT circles is that we professionals like to think of IoT as a relatively new technology. In the consumer market space, the concept of IoT probably only extends as far as remote control of air conditioning systems or central heating, an occasional smart light bulb or a remote CCTV camera on a doorbell. However, in some industries, machinery, transport, heavy plant, and many different devices have come shipped with baked-in IoT (or IIoT, the industrially-flavored variant) by default for many, many years. There’s even a large market that further extends IoT capabilities, with newer generation sensors, attenuators, control mechanisms, and network protocol translators available as after-market additions. 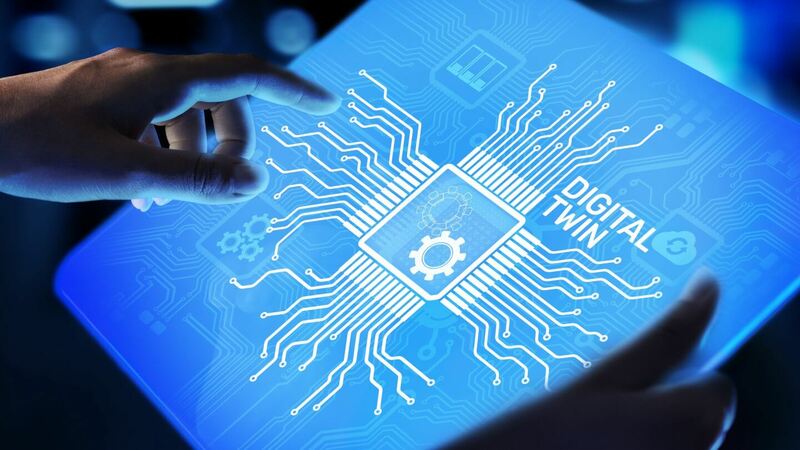 It’s no surprise therefore that the first concept of “digital twins” came from the industrial heartlands of the world’s economies, rather than from the more rarefied atmospheres of the Silicon Valley boardroom or academic seminar room. In industrial settings, digital twins can represent individual pieces of machinery or plant, or these can be combined so that an abstracted model of entire facilities emerges. That lets the organization see how a production line, for example, works as an entirety. Companies can then experiment, seeing what effect a single setting “tweak” can have on a machine or sensor, or see patterns in behaviors over time. In these instances, digitally-agile companies can predict machine downtimes, and even set maintenance schedules that have the least impact on overall production. There are hundreds of uses for digital twins in industrial settings, from seeing the effect of a new piece of equipment on production levels, right up to modeling a whole new facility. What’s particularly impressive too is the possibility that real-time machine data can be fed back into the silicon-based twin: that means the model becomes gradually even more lifelike, and the what-if scenarios created are as close as it’s possible to get to an actual physical installation, but without the massively-costly investment in new plant or equipment. Any business, irrespective of its vertical, can learn lessons from heavy industries like utilities or manufacturing, in the context of digital modeling or twinning. An entire organization, its processes, its software, people, systems and assets (not forgetting machinery and equipment) can be modeled in software, to the same ends as a pure industrial instance of a digital twin. 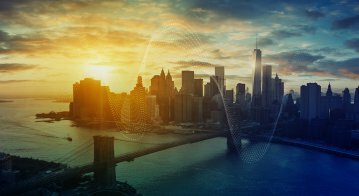 In fact, Gartner included the Digital Twin of an Organization in its top ten strategic technology trends for 2018. So what’s involved? The first thing to realize is that to build a model, you need a plan, or map – not in the sense of a road map (although that will also prove useful), but as a capture or snapshot of an organization’s operating model, and information about all the enterprise’s constituent parts. The blueprint or simulacrum is known as a Business Operating System (again, according to Gartner). From that point, real-time data from systems and processes can be fed into the digital twin of the organization, in precisely the same way that silicon copies of industrial installations feed machine-generated data into their digital twins. The snapshot in time then becomes a living digital twin, altering and adapting as the organization changes. The creation of a BOS (business operating system) requires a specialist tool, such as that from QualiWare, which will create a single framework in which the one-to-one mapping and documentation of all your organization’s components can be collated. The digital twin helps companies discover working patterns and provides ways to optimize each aspect of the systems, people and methods at work every day. Like the industrial version, there is massive scope for “what if” planning in the medium- to long-term, but there are quick gains in the short-term that the BOS created via the QualiWare X platform can bring that are specific to the level of detail that particular platforms offer. 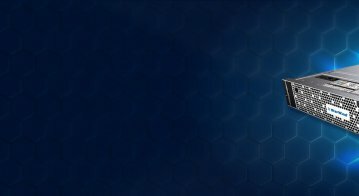 The creation of the model in virtual form lets users drill down into processes and systems to work out where bottlenecks exist, and where there is room and capacity for short-, medium- and long-term improvements. 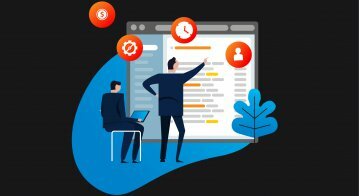 Many companies that undertake this type of exercise discover that even the collation and assembling of the required data creates a more transparent view of operations. More insightful approaches become apparent, from day one in many cases. However, the potential of the digital twin for any organization becomes fully apparent over time. The benefits are there to be reaped – and thousands of companies in many industries are a testament to that. 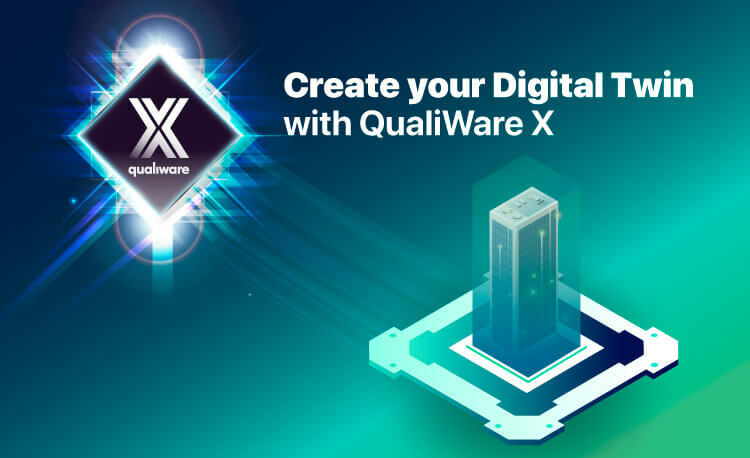 You can request a demo from QualiWare, and use the company’s platform (review here) to begin your journey to building the digital twin of your business.